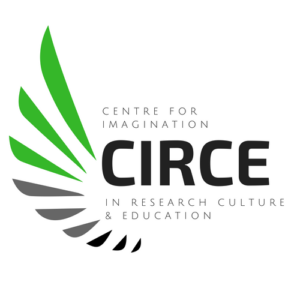 We are pleased to announce the publication of the first edition of CIRCE Magazine! Science is highly conceptual, and learning it effectively requires interconnecting fuzzy concepts such as atoms, forces, molecules, DNA, electric fields, ions, electromagnetic radiation, radicals, electrons, and photons. Although brilliant minds have undoubtedly used their artistic talents and been inspired by art over the centuries to create scientific knowledge, until recently we have catalogued its ramifications simply as STEM. 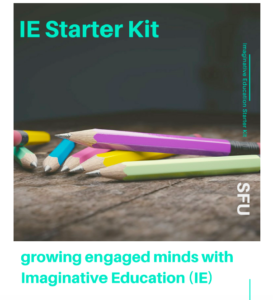 In the last decades, movement has been made to rectify this limited worldview by expanding the acronym to STEAM. 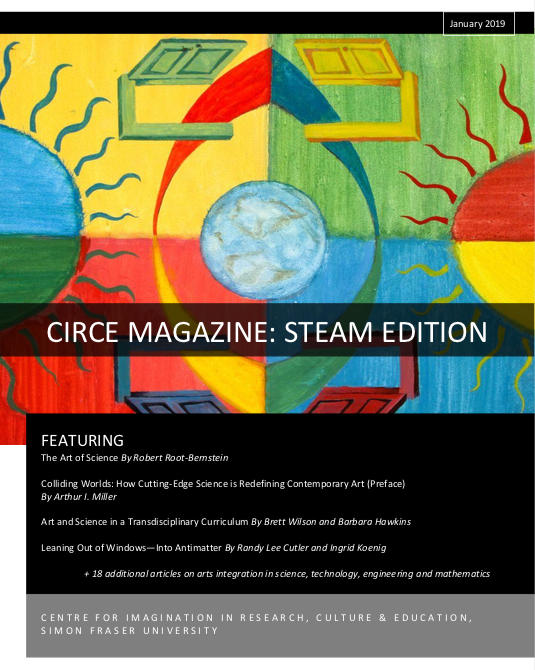 The CIRCE STEAM Magazine is now available! 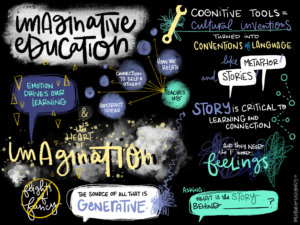 Learn how arts is infusing (and enriching) science, technology, engineering and mathematics. 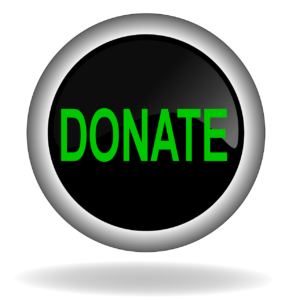 We are honoured to have 22 contributions from leading experts around the world. The magazine includes a feature article entitled The Art of Science by Dr. Robert Root Bernsteinand an excerpt from bestselling author Arthur I. Miller‘s book Colliding Worlds: How Cutting Edge Science is Redefining Contemporary Art. Download CIRCE STEAM Magazine as a pdf or check out the FLIPBOOK version!